You are at:Home»Current Events»Bird LA Day is Coming! Bird LA Day presents the opportunity for anyone interested in the winged species that share our space to get out and observe. And while there are numerous bird-related events that occur during the year (the Christmas Bird Count being one), this is the one celebration of our feathered friends across the country. 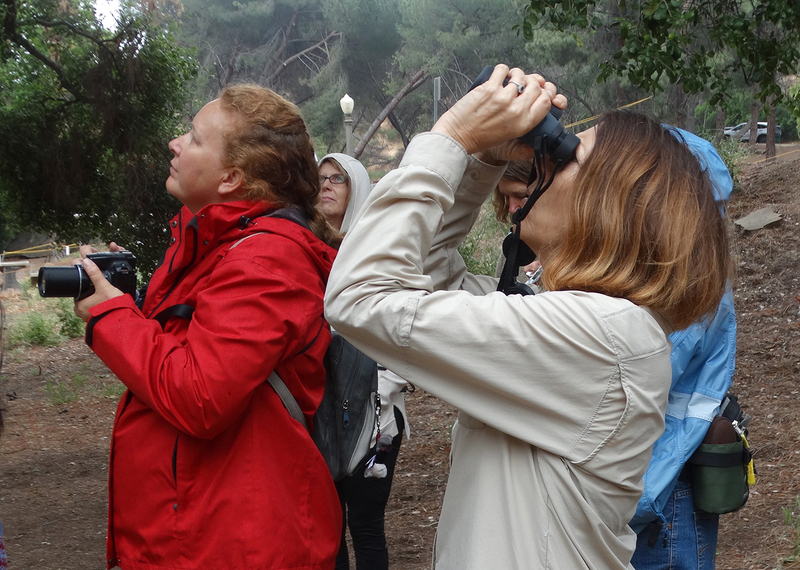 It matters not if you’re a birder-beginner, or a hard-core lover of this amazing species, we encourage you to join Friends of Griffith Park as we take to the trails. As Bird LA observes… this event is quickly becoming a wonderful Los Angeles tradition, and of course Griffith Park is the perfect venue to hold this event! Our leader will be Don White who also led last year’s group into the wilds of Fern Dell! Bird Day LA — date & other details available?